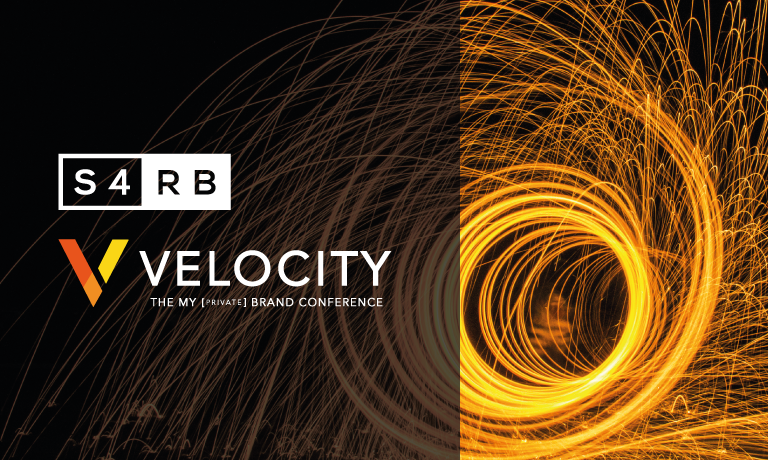 Kelly is a marketer of ten years with B2B and B2C experience. 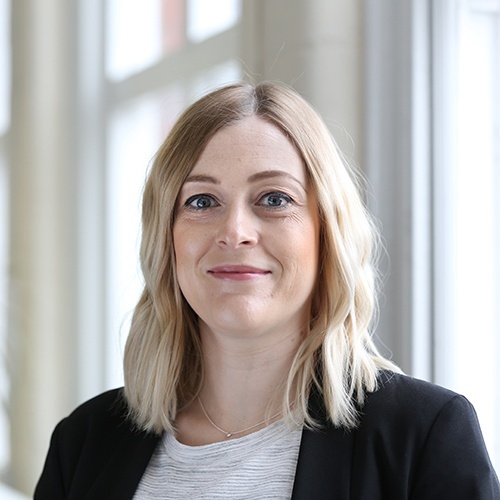 She joined S4RB in 2015 as Marketing Manager and is responsible for developing the marketing strategy and overseeing activity in the UK and the US. 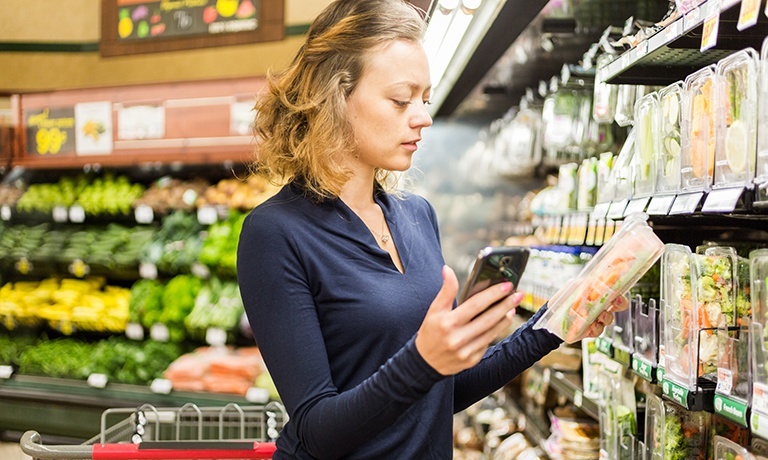 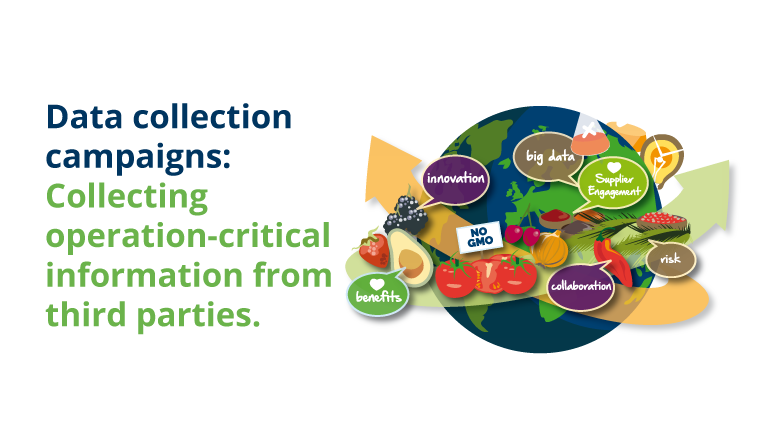 Her particular interests in the grocery retail space are sustainability and packaging. 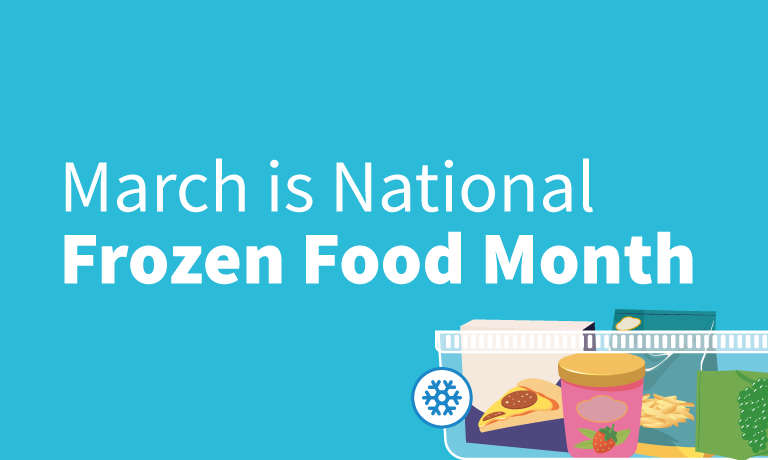 March is National Frozen Food Month in the U.S. 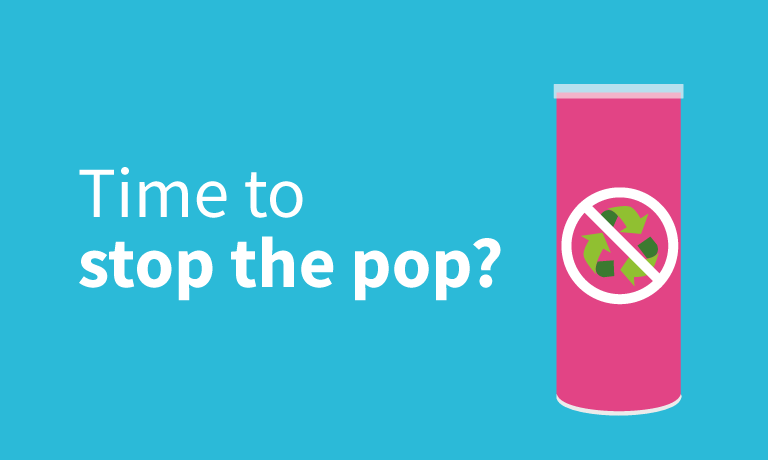 Promoted by National, Frozen & Refrigerated Foods Association Inc (NFRA), this year’s theme is ‘Savor the taste of real food… just frozen’. 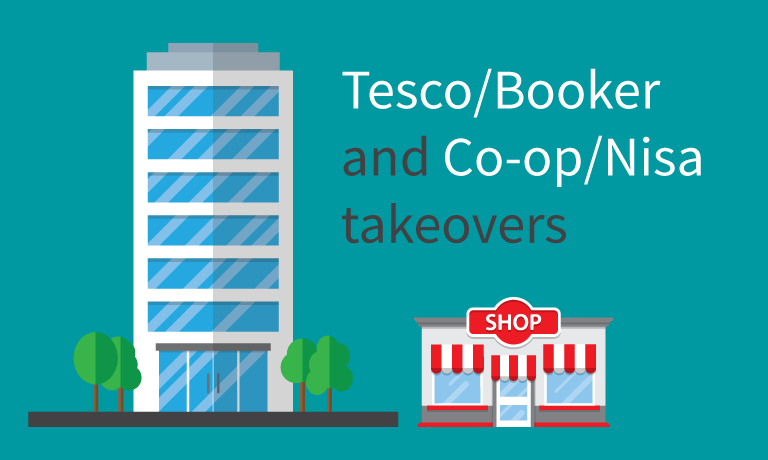 How might suppliers be affected by the tesco/booker and co-op/nisa takeovers? 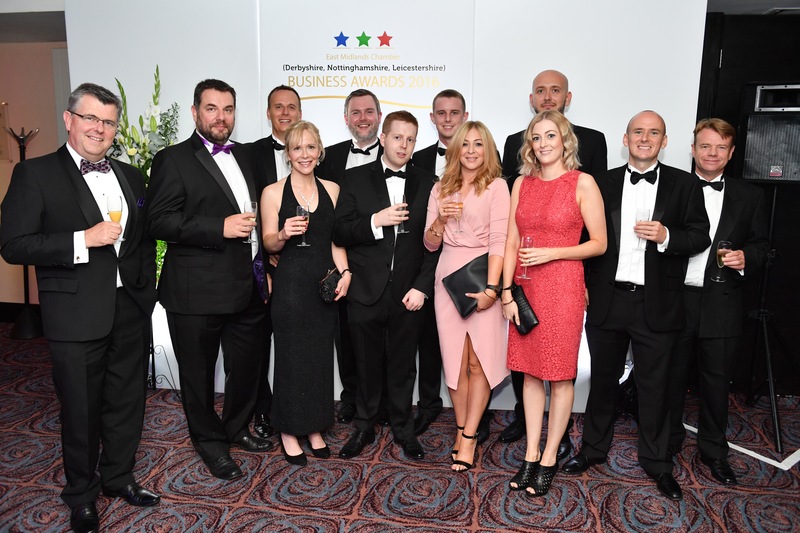 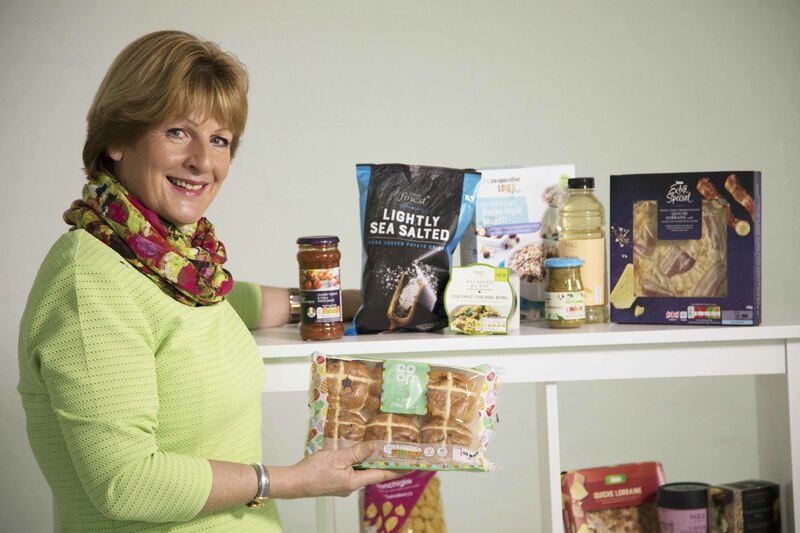 Nottingham-based Solutions for Retail Brands (S4RB) has announced the appointment of its new non-executive retail director. 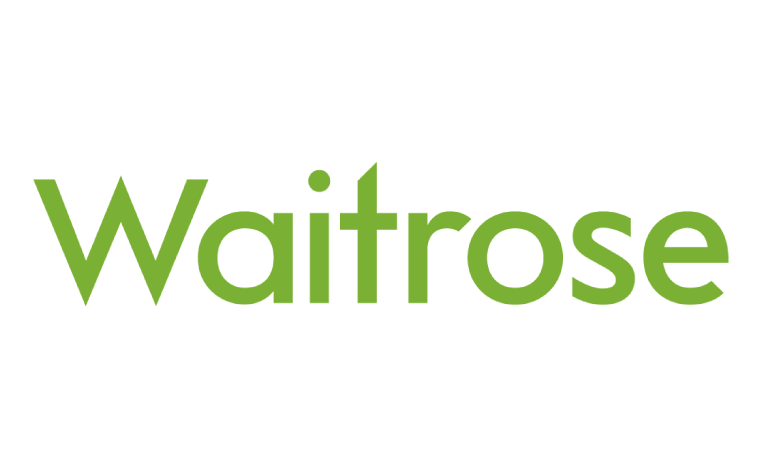 Solutions for Retail Brands (S4RB) is helping to bring local and regional suppliers closer to Waitrose customers. 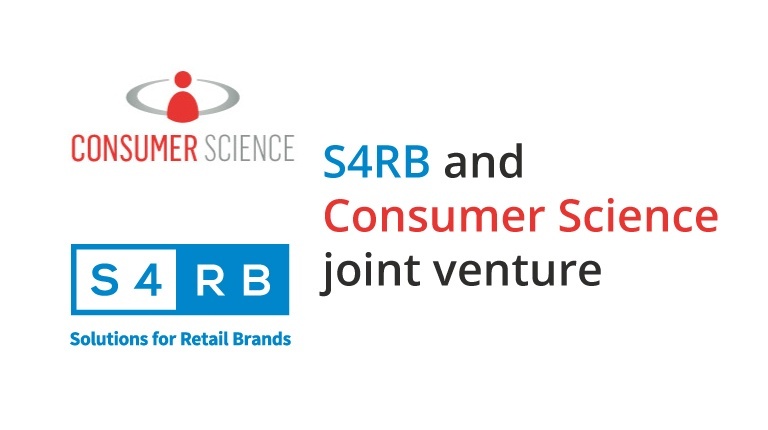 Leading private brand specialist Solutions for Retail Brands (S4RB) has secured a major capital boost from private equity investment manager Foresight Group.